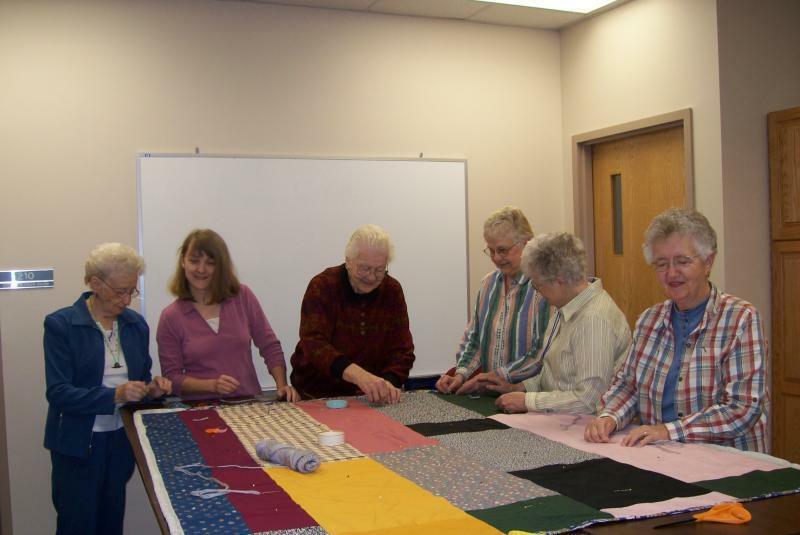 Willing hands are needed to help make the quilts we donate for Lutheran World Relief and lap robes for individuals at the Care Centers. You don’t need to be able to sew. We meet on 1st and 3rd Tuesday of the month at 9:00 a.m., so come join us. Contact is Rosella Brei 721-6713 or Joanne Miller 721-3932.